During the reign of Queen Victoria, one’s social standing was paramount and your home was a reflection of your status. 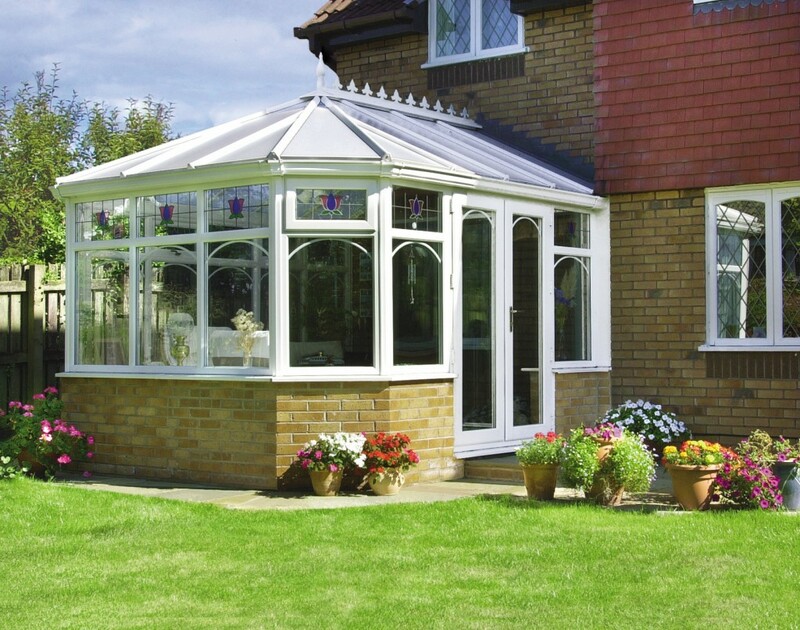 Today, the Victorian conservatory with its curved end rising to a decorative pinnacle still reflects the immense pride our predecessors took in their properties. 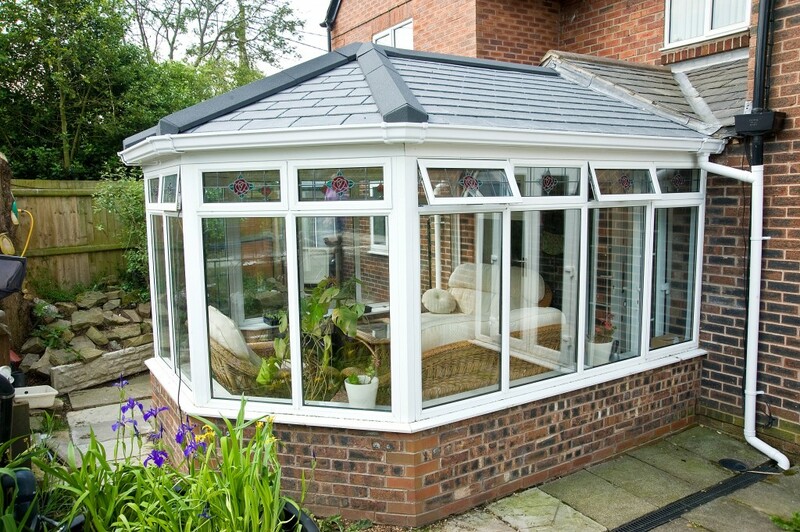 The Victorian adds style and character to both modern day and period homes alike. 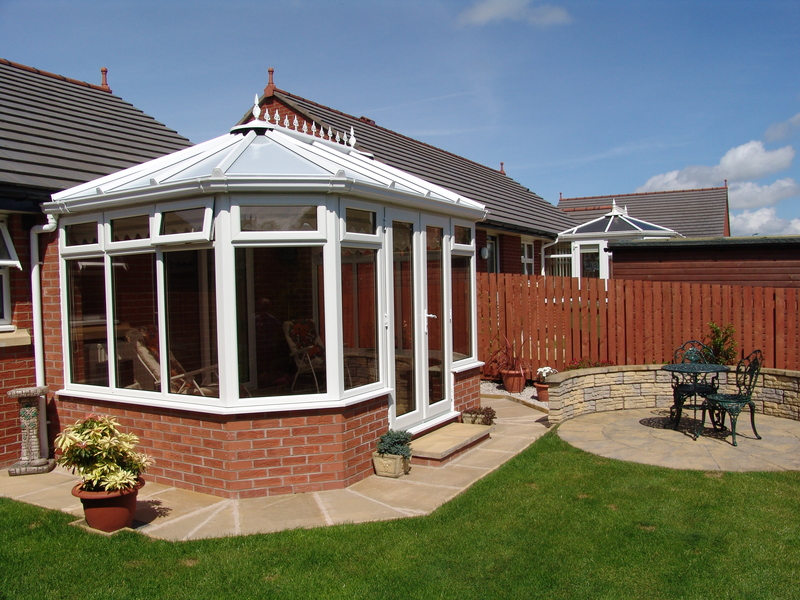 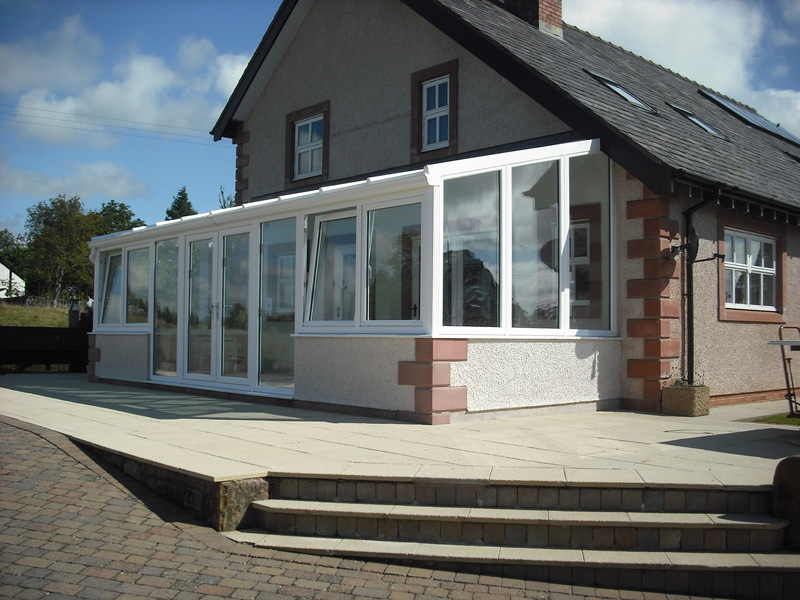 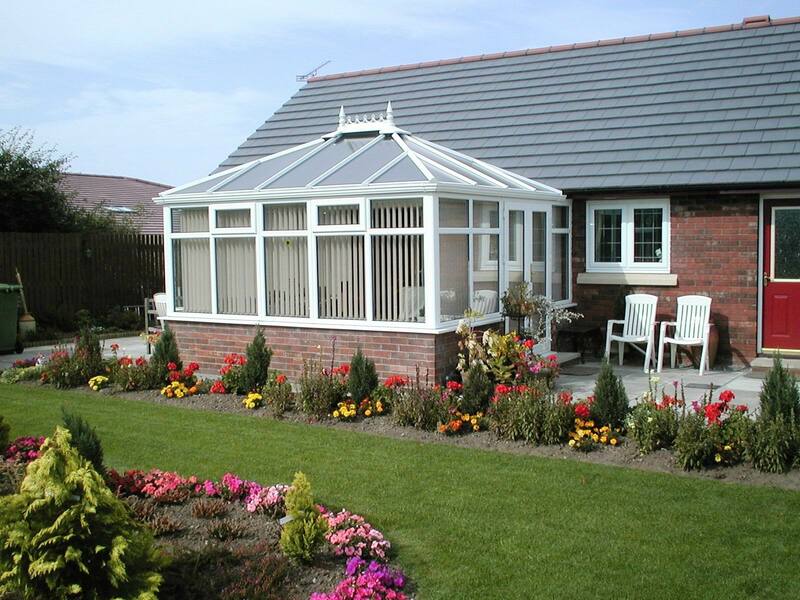 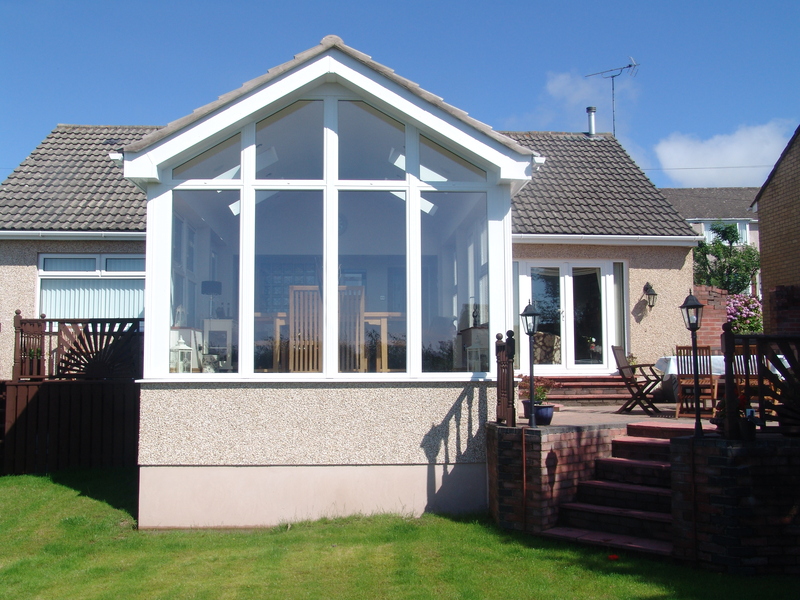 It is also complimented by our Keswick Superglaze Warm roof system.